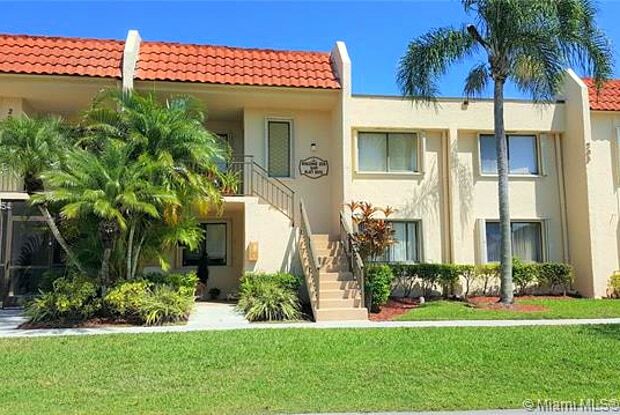 SPECTACULAR UNIT IN THE WONDERFUL CITY OF WESTON. COMPLETED REMODELED. 2 BEDS AND 2 BATHROOMS. 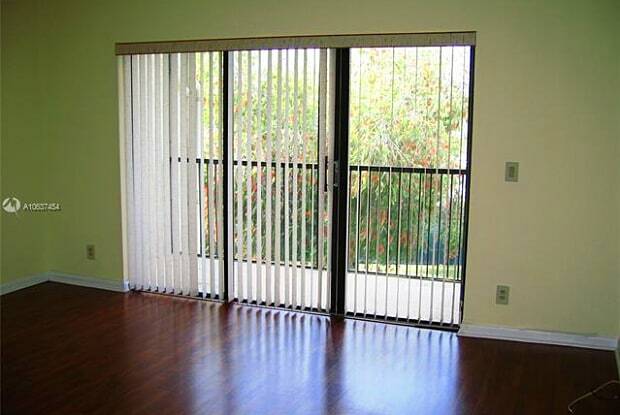 GRANITE COUNTER TOPS, LAMINATED FLOORS IN BEDROOMS AND SOCIAL AREA. GLASS DIVISIONS IN BOTH BATHROOMS. NEW PAINTED. 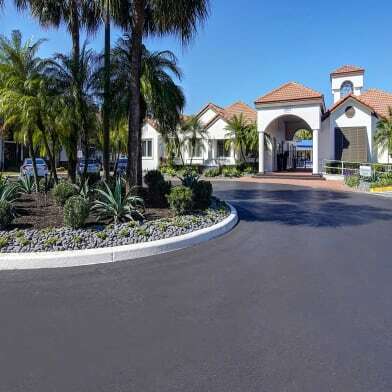 ENJOY THE OWNER MEMBERSHIP OF BONAVENTURE TOWN CENTER WITH TENNIS, JACUZZI, POOLS, BOWLING, RACKET BALL, AND MUCH MORE AMENITIES. WATER SERVICE IS INCLUDE IN THE RENT. Have a question for 16491 Blatt Blvd?